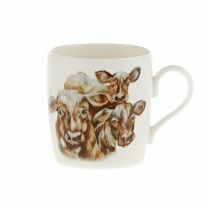 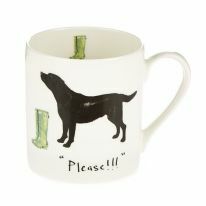 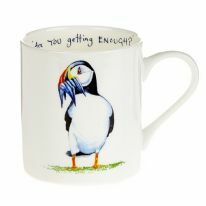 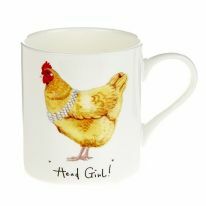 Our glorious animal artwork has been perfectly put onto this range of fine bone china mugs and cake stands. 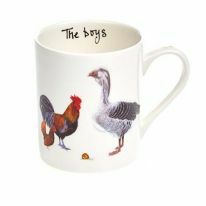 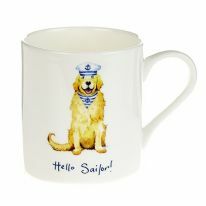 They are perfect for those of us who appreciate a lovely light weight fine bone china mug to drink hot drinks from. 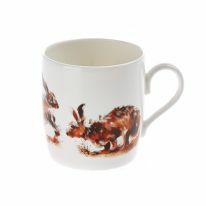 Our Stag, Pheasant, Bee and Robin cups and saucers take approx 250ml of liquid, this is with a gap of approx 5mm from the rim. 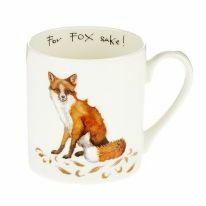 Our mugs take approx 350ml of liquid, again with a gap of approx 5mm from the rim. 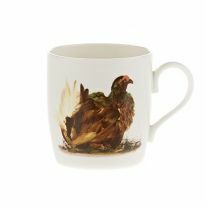 Our complete range of Fine Bone China is Dish washer proof.